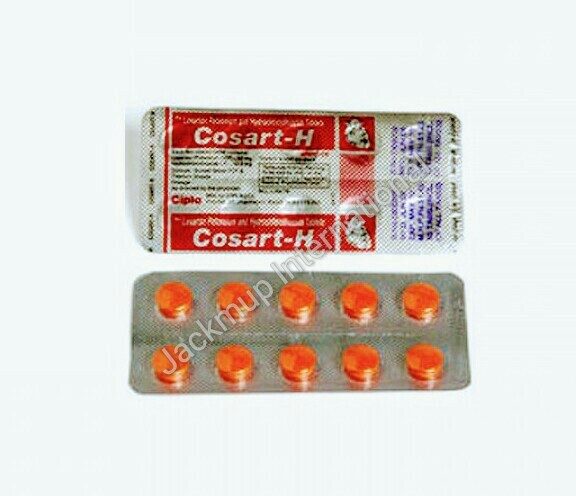 Description:- Losartan is used in the treatment of increased blood pressure , heart failure, heart attack and diabetic kidney disease. Losartan may cause dizziness and lightheadedness. To avoid this, take the Losartan at bedtime, drink plenty of water and get up slowly after sitting or lying down.